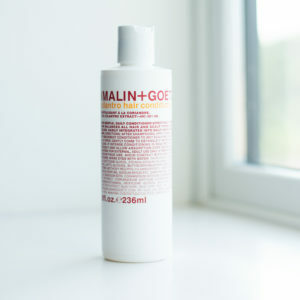 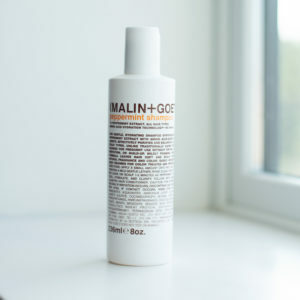 View cart “Malin+Goetz Vitamin B5 Body Moisturizer” has been added to your cart. 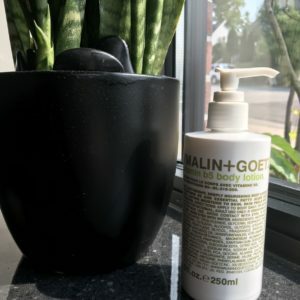 Gentle, everyday Rum body wash balances natural glycerin with amino acid technology to hydrate and purify skin. 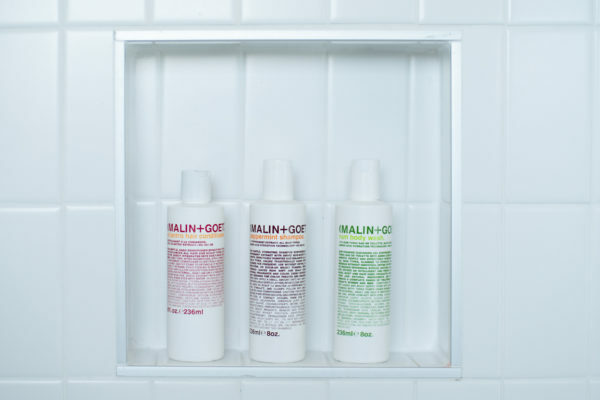 Scented with Dark Rum fragrance. 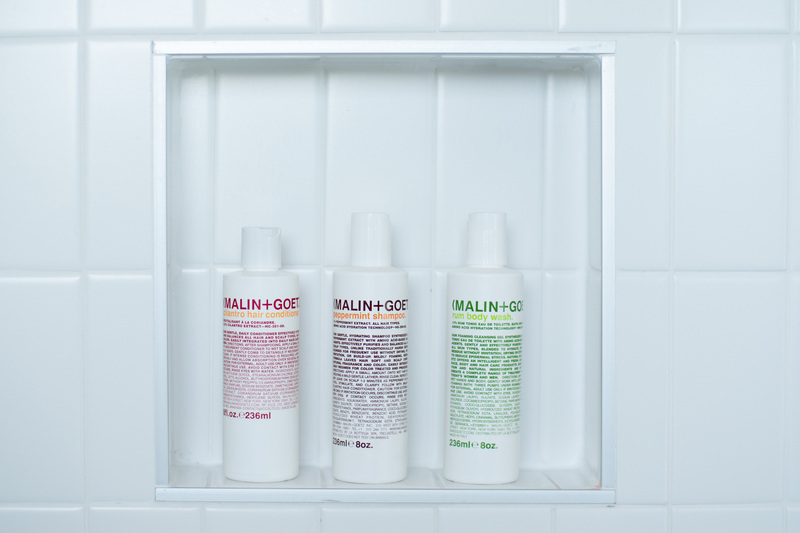 (Shampoo and Conditioner not included).